Well YouTube isn’t new to us of course but the account we had since 2007 was not more than a video host platform for some of our preset videos and the like. 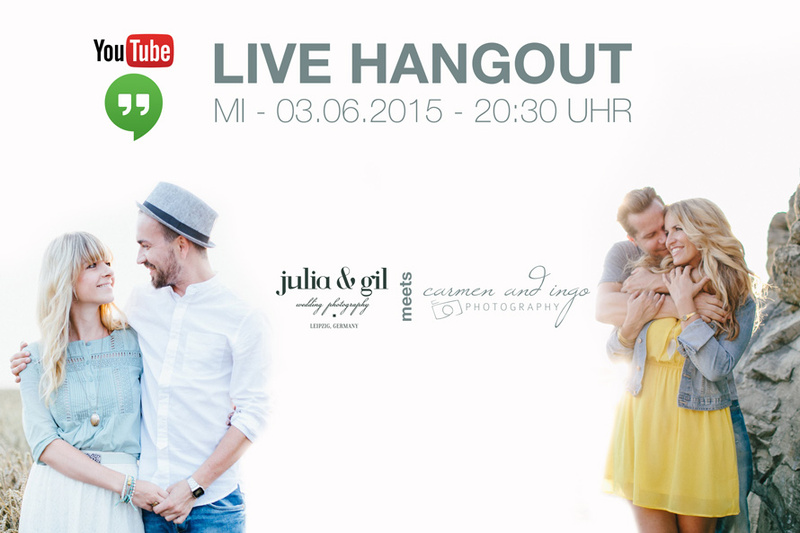 But it was about time to create something under our brand name and together with our German Facebook Workshop page we think it can be a great experience for interested people. We might not go all in the YouTube mass video production or turn into Youtubers at all, but we want to create a source for videos outside of Facebook as well. 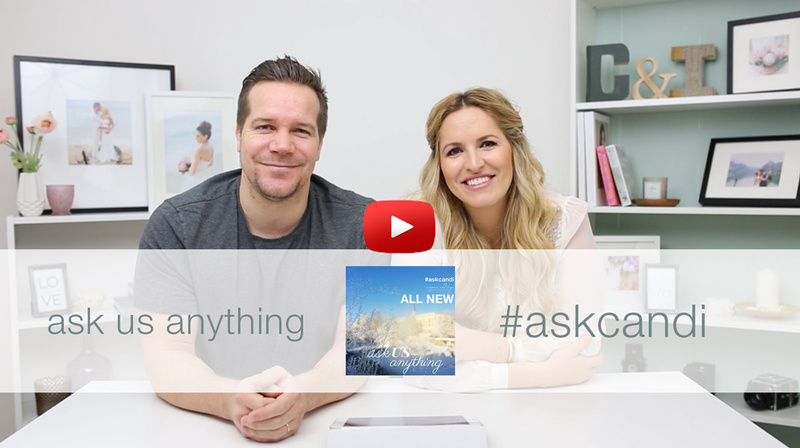 A couple of weeks ago we started an ALL NEW Ask us Anything (AUA) session (SEE all AUA sessiones HERE and HERE). You know can ask almost anywhere anytime and if we do have enough questions we will be creating a video to answer them all. So keep asking questions and be sure if you do so in Instagram and Twitter, that you use the official hashtag #askcandi and share all things with the public. Feel free to ask below in the comments too. 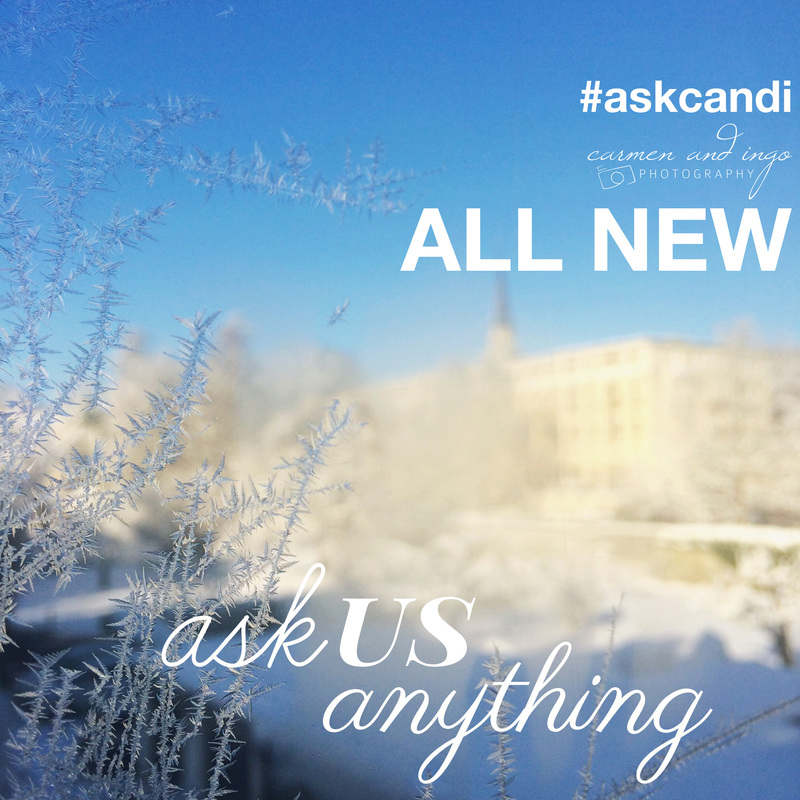 Click the image to get to the first ASKCANDI show produced out of our new Candi Studio.